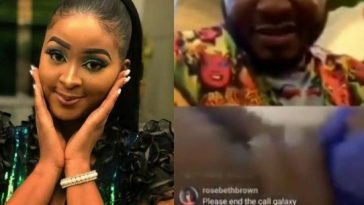 “I even told her bye and she said if I cut the call, I will kill you, so at a point I didn’t want it to feel like I was embarrassing her. 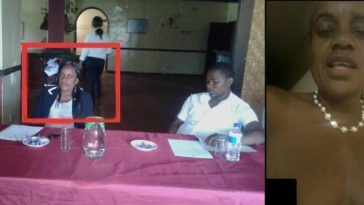 She is a celebrity and I cannot just cut off the call. 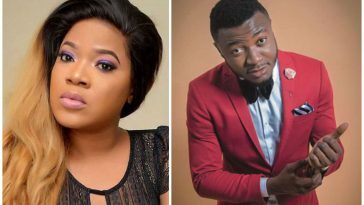 Popular singer, MC Galaxy has revealed why he never ended his live Instagram video when actress, Etinosa Idemudia, was stripping naked. 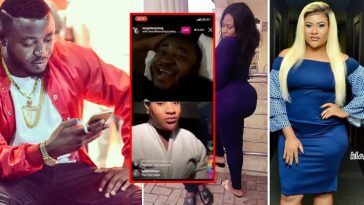 In case you missed the gist, two days ago, Nollywood actress and comedian, Etinosa Idemudia, joined the weekly interaction MC Galaxy often has with his fans via live Instagram video and removed all her clothes. 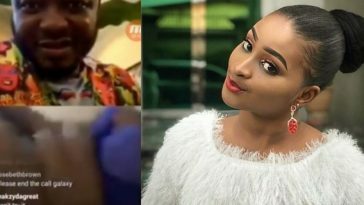 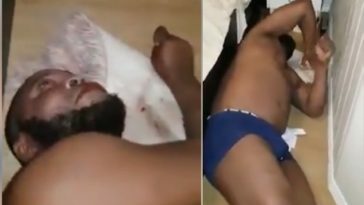 MC Galaxy has been criticized for not ending his live Instagram video during the incident, despite being compelled to do so by fans who though Etinosa was drunk. 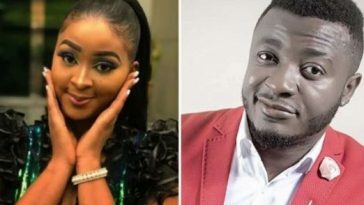 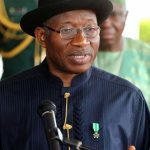 Further speaking, he said that Etinosa was not depressed when she joined him on IG live. 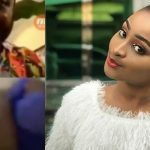 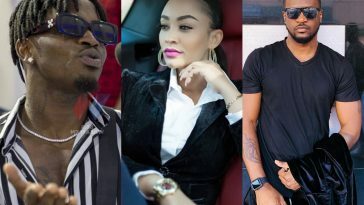 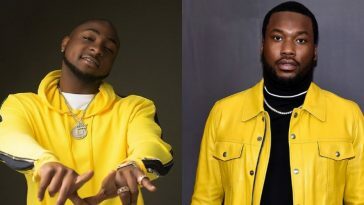 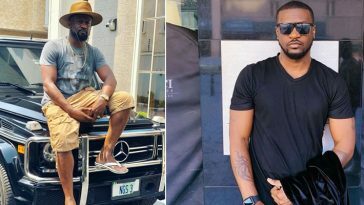 The incident with the actress was controversial to say the very least but it won’t prevent him from continuing with “Friday chat with my fans,” said MC Galaxy while remarking on the situation.